0 Paw Paw Lake Road, Coloma, MI, 49038 - Photos, Videos & More! This is VALUE for the MONEY! Nearly 8 acres of Country Blueberry Land. Over 1.5 acres of Blueberry Bushes - mature Bushes. Need Storage? 30 x 40 Steel - Pole Barn with Cement Floor (smooth surface) Property has old Well located near Pole Barn.Pole Barn is wired for electricity with Electrical Panel. Currently not connected but Pole at the street. 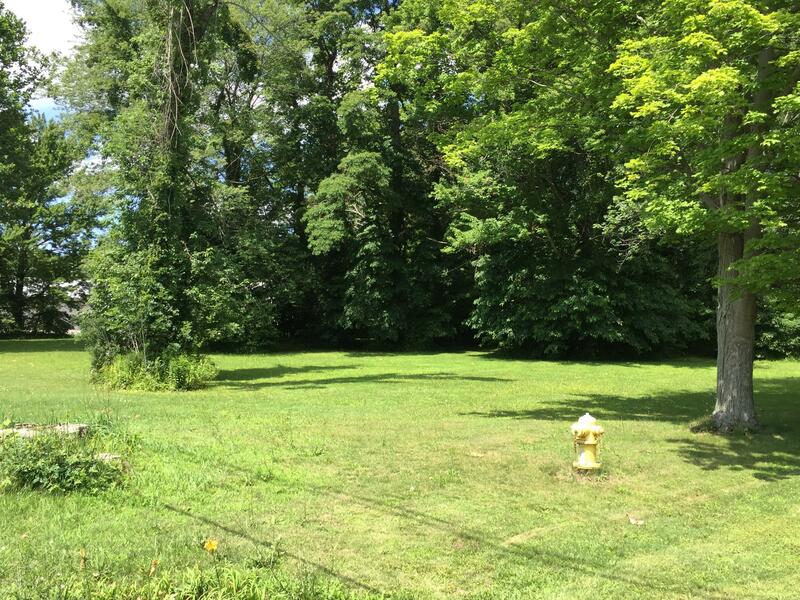 Nice wooded area toward the back of property line. Many possibilities for this property. Expand Blueberries; Build your DREAM HOME; or bring your plans and make this your very own - country charmer.